In late April, I posted about a stand-up comedian who cannot speak without the assistance of his synthetic computer voice. His performance won over the audience at his Britain's Got Talent audition. 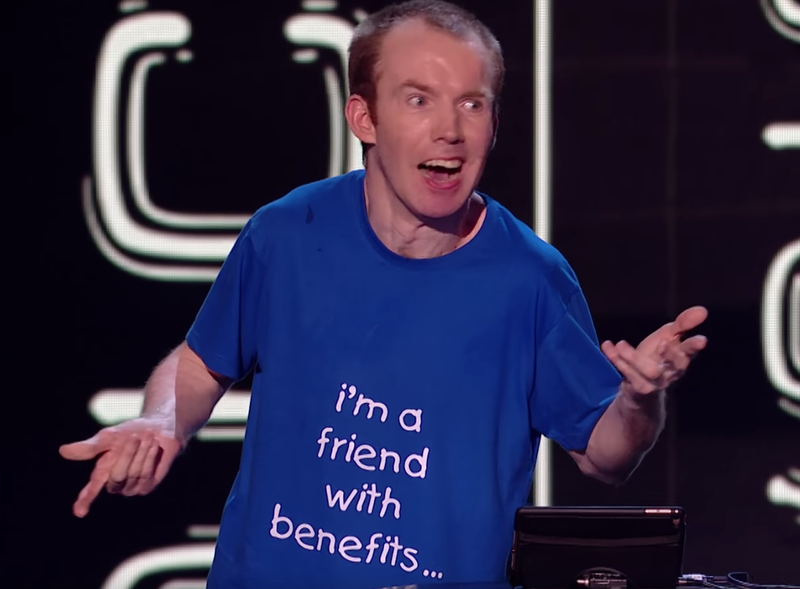 Now, Lost Voice Guy (aka Lee Ridley) is back on stage for the competition show's semi-finals with another brilliant set.